As a “thank you” to everyone who supported Batman: Arkham City and helped the game become a huge success, Rocksteady is going to release a brand-new skin for the game. The developer is also going to release a cheat code to help gamers play the game with their favorite skins even faster. Rocksteady’s Sefton Hill has announced that, beginning tomorrow, a “Batman, Inc.” skin will be made available absolutely free on PlayStation Network, Xbox Live, and Games For Windows Marketplace. 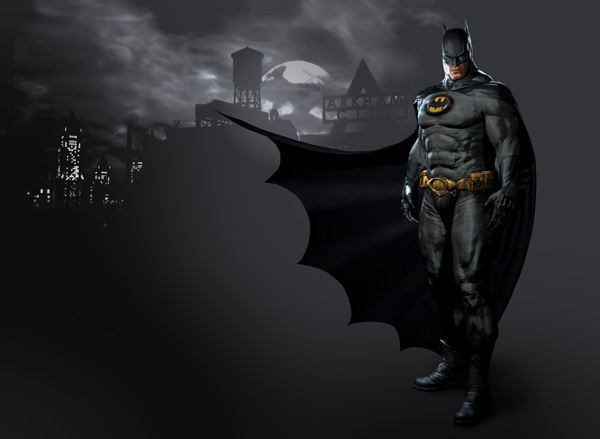 However, Batman: Arkham City currently has a requirement that players beat the game’s campaign once before being able to use different skins through the campaign, but Rocksteady is changing that by making a cheat code available that will allow players to use a skin whenever they want by inputting the following code on the Main Menu screen after selecting their save: Left, Left, Down, Down, Left, Left, Right, Up, Up, Down. Batman: Arkham City is available now for PS3, Xbox 360, and PC.